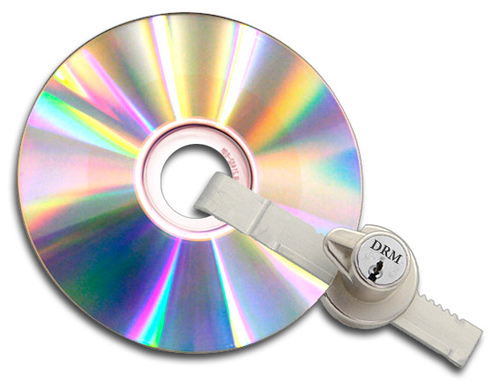 Is this the future of gaming DRM? I’ve been reading up on the copy protection and Digital Rights Management (DRM) system Ubisoft introduced for Assasin’s Creed 2. Personally, I don’t mind DRM on games, but this new system is taking it up to a whole new level. I’m against digital piracy in all forms but I don’t think I can tolerate this new system. If you haven’t heard about it, basically the game will not run unless you are online. If you get disconnected from the Internet, the game closes. I have just got disconnected in the last hour from the internet for no apparent reason. This happens every now and then so it would be really annoying if it happens in the middle of a game. It also means games will not run during flights which I do very often. It also seems, according to slashdot, that the new protection system is quite hard for hackers to break since your save data etc. are stored on a remote server. It would be really interesting to see how hackers try to overcome that, but I wish game developers find a better way than forcing gamers to be on-line during game-play.